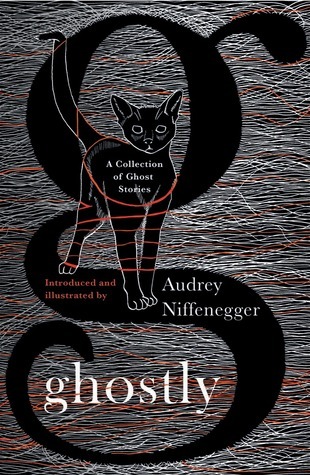 Collected and introduced by the bestselling author of The Time Traveler’s Wife and Her Fearful Symmetry–including Audrey Niffenegger’s own fabulous new illustrations for each piece, and a new story by her–this is a unique and haunting anthology of some of the best ghost stories of all time. Perfect for the classic and contemporary ghost story aficionado, this is a delightful volume, beautifully illustrated by Audrey, who is a graphic artist with great vision. Ghostly showcases the best of the best in the field, including Edith Wharton, P.G. Wodehouse, A.S. Byatt, Ray Bradbury, and so many more.